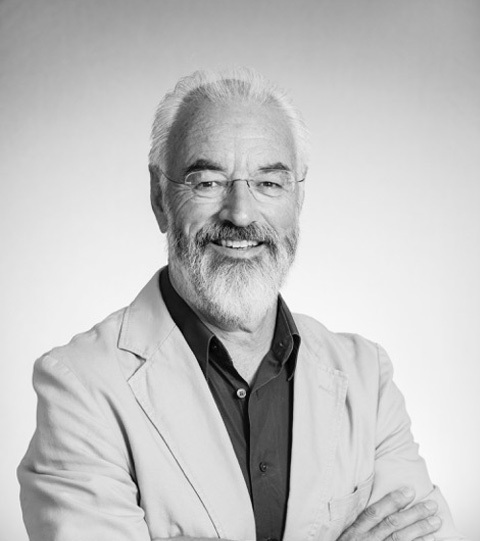 Leonard has more than thirty-five years’ experience in design of the public domain, having worked in public sector planning and design agencies, universities and a range of private practice roles. Educated in Australia and Scotland, Leonard, who headed up CLOUSTON’s new Sydney office as Director in 1988, understands that “great places don’t just happen – they’re made, managed and take time to realise”. A Fellow of the AILA, past president of the institute and member of several national committees, Leonard is also a gifted public speaker who is regularly invited to present at industry events. His project experience and roles in teaching and consulting on design matters span Britain, North America, Asia Pacific and all states of Australia. Leonard’s work has won numerous awards and, locally, has taken him from the development of landscapes for health care in the Northern Territory’s Central Desert to public sites such as Commonwealth Park in Canberra and Hyde Park in Sydney’s CBD and major residential communities in Western Sydney. One of the essential values of CLOUSTON, which Leonard continues to champion, is that landscape, public art and place are all respected as integrated components of the living environment.